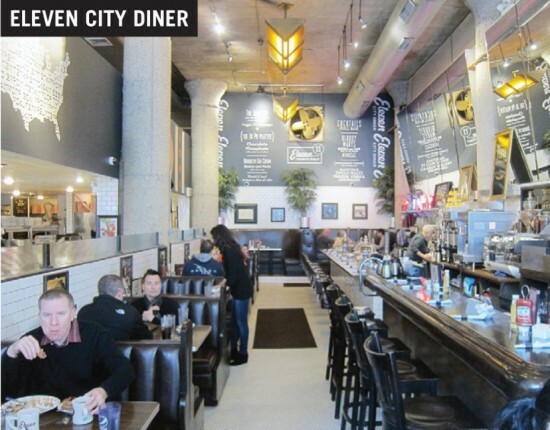 Want to have a first-rate time in the Second City? Find your way @ ALA Midwinter 2015 with Fodor’s Travel. CLICK HERE to check out Fodor’s online Chicago Travel Guide, covering everything from architecture and art, to comedy and jazz, neighborhoods to visit, and of course, restaurants. And be sure to find Fodor’s Travel at ALA Midwinter booth #4720 to admire the latest collection of print guides, pick up a vintage postcard (we’ll even mail one to a friend for you! ), and take home a “Let Your Library Card Be Your Passport” poster. Library Journal recently shared some “Cuisine: Chicago-Style” as part of their ALA Midwinter Preview 2015 thanks to Fodor’s editors’ delicious picks. CLICK HERE to read the article and start making reservations. 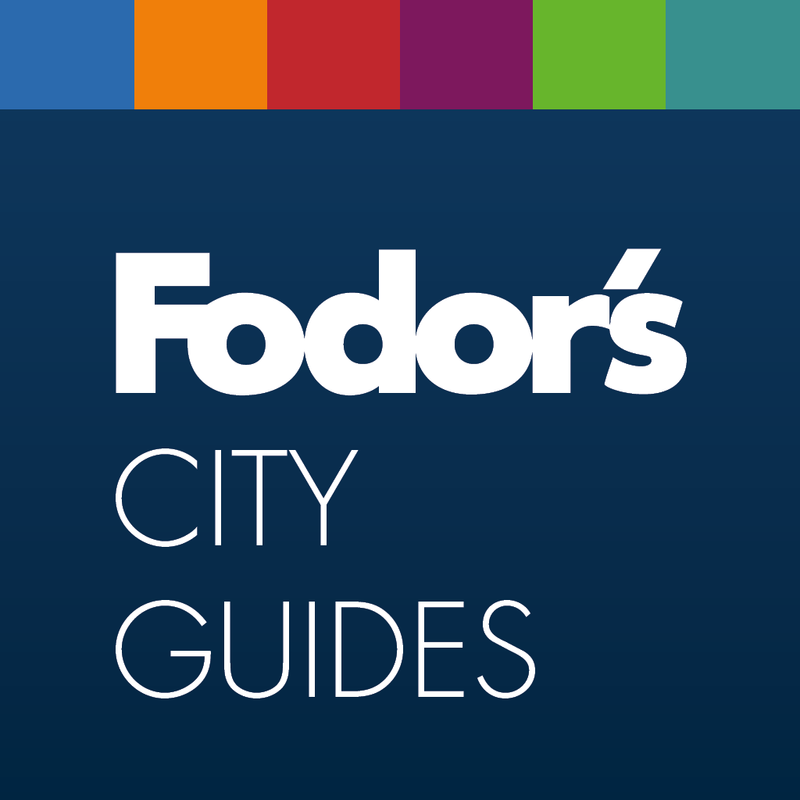 You can also download the FREE Fodor’s City Guide App to access the perfect Chicago travel suggestions right from your phone! 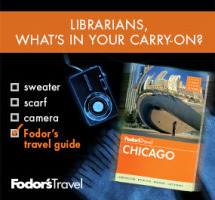 Let @fodorstravel know which Chi-town spots you’ll be checking out at ALA Midwinter by using the hashtags #TravelWithFodors and #alamw15. We look forward to seeing you at ALA Midwinter Booth #4720! 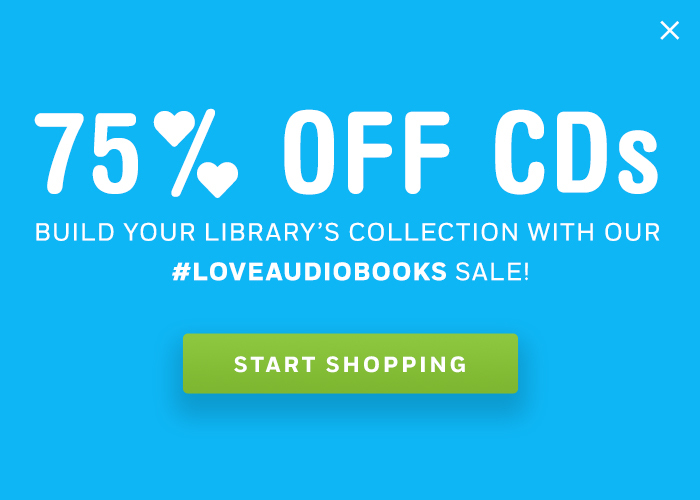 Click here for info on our audiobook buzz and more!